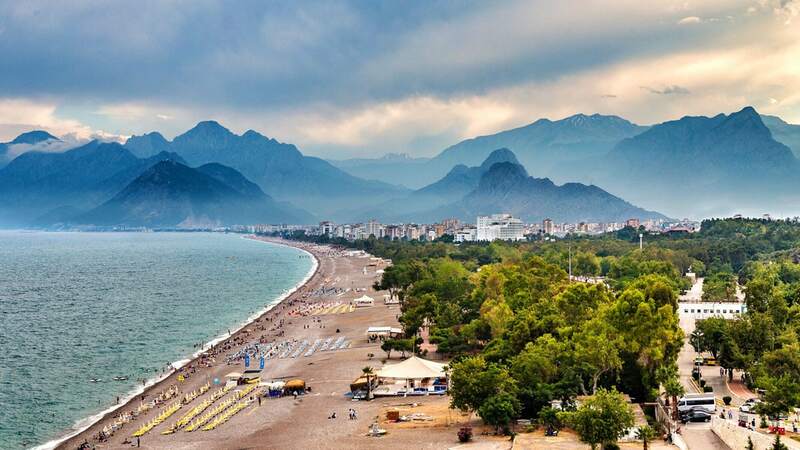 Antalya, also known as the Turkish Riviera, where the pine-clad Toros (Taurus) Mountains sweep down to the sparkling clear sea, is the tourism capital of Turkey. 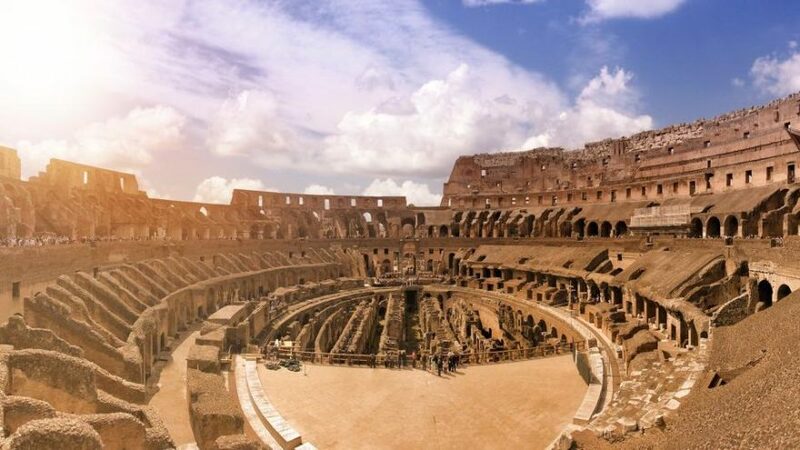 The region, bathed in sunshine for 300 days of the year, is a paradise for sunbathing, swimming and water sports, yachting, trekking, mountaineering and golf. If you come to Antalya in March or April, you can even ski at Saklıkent in the mornings and in the afternoons swim in the warm waters of the Mediterranean. The over 600 km long coast features about 1,000 classified hotels with a capacity of 500,000 beds. The area has sunny weather for 10 months a year, in summer the average temperature is between 28-36 degrees. In January the average temperature varies between 10-20 degrees. Snow doesn’t fall in Antalya center except for the high mountains which surrounds Antalya. It is very rare for the temperature to drop below zero. During the last 40 years the highest recorded temperature was 44.6 °C. 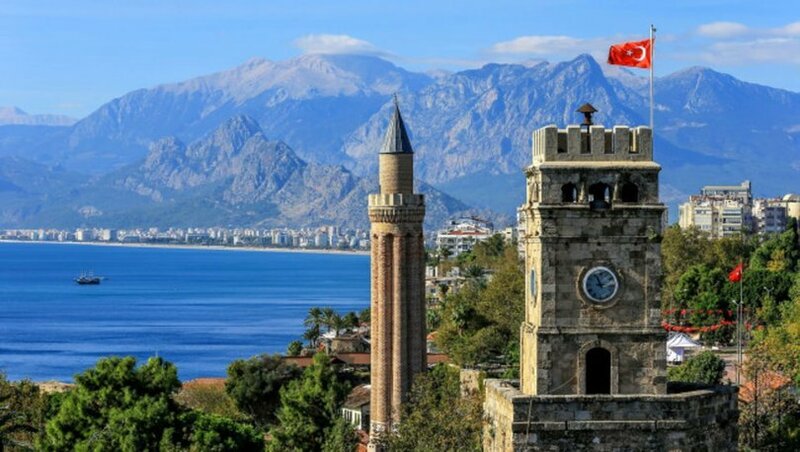 In Antalya the average humidty rate is 64%, whereas the seat temperatures are 17.6 °C in January, 18.0 °C in April, 27.7 °C in August and 24.5 °C in September.